From the time students enter the Solomon Schechter School of Queens, until they graduate, they learn to think, write, speak and create in both English and Hebrew. As they move from the science lab to studying Torah, they learn not only subject matter, but how to learn. High schools recognize how well prepared our children are in all disciplines. Our students’ track record for getting into high schools speaks for itself. 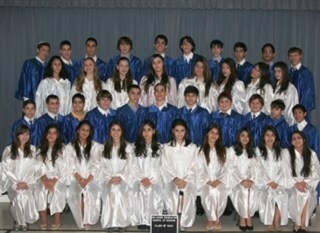 They attend the finest specialized high schools and Yeshivot in the metropolitan area. They leave our school as proud, confident Jews ready to meet the challenges that lie ahead not only in high school but college as well.